Lately, I’ve been obsessed with anything related to skin care. I’m already 22 years old and it’s never too early to start banking on products that will nurture my skin. With my line of work, I constantly have to put on a full face of makeup for the events that I attend. And as much as I love makeup, I know that it’s not the best thing for my skin to endure a full face of makeup daily. 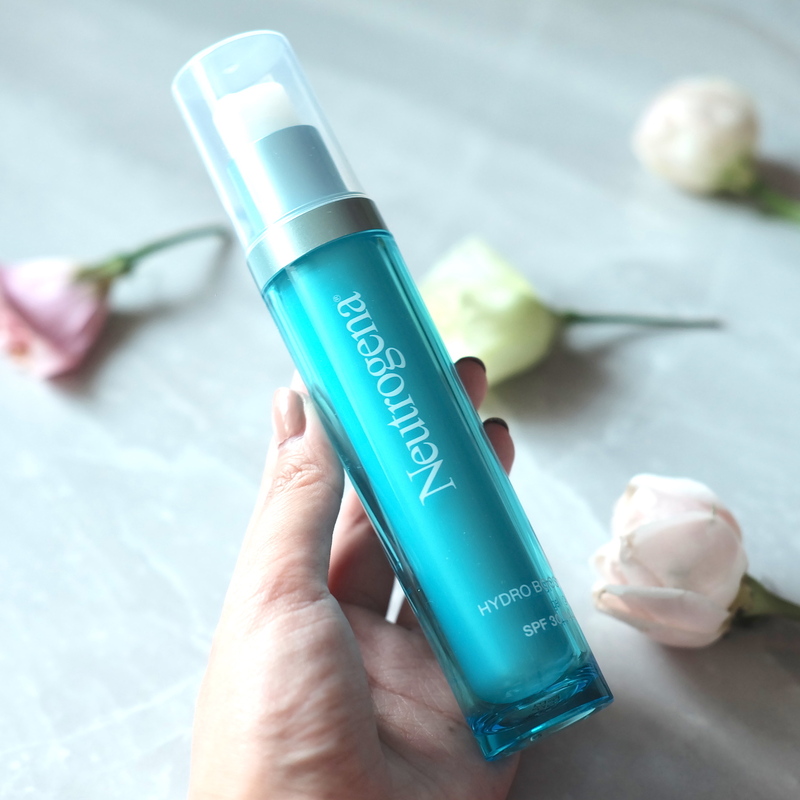 Recently, I was sent Neutrogena’s Hydro Boost Renewal Gel Cream. I’ve been using this as a daily moisturizer as part of my skin prep before I apply makeup. Because its water-based, it seeps into the skin seemlessly and it makes a perfect product to prep the skin as it doesn’t leave any oily residue like other moisturizers. Just like the rest of our bodies, the upper layers of your skin need their daily supply of water to retain the face’s plumpness and smoothness. 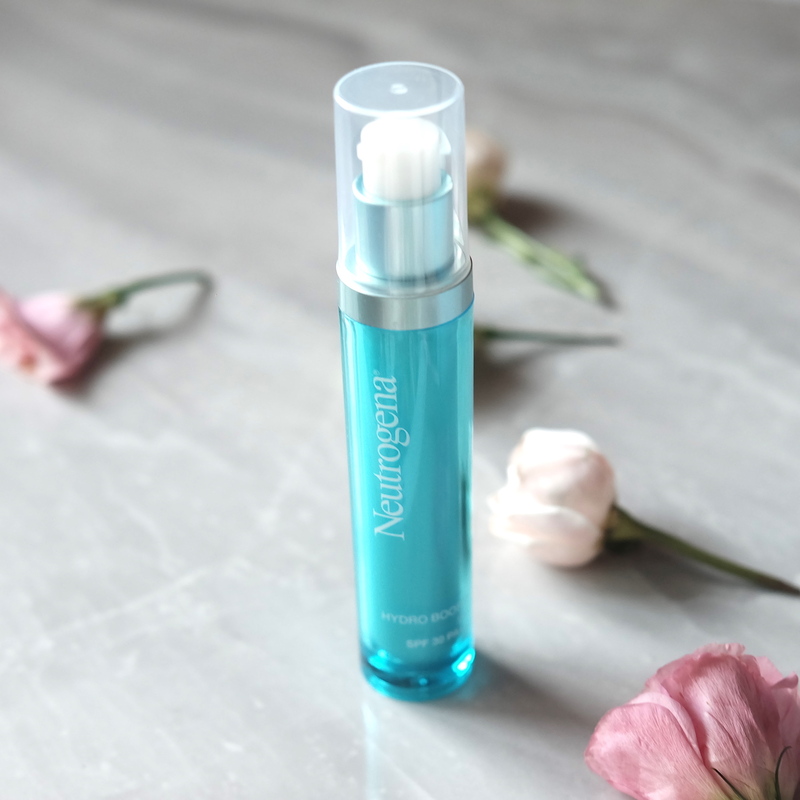 Neutrogena’s Hydro Boost line is designed to help increase the water content of the skin by replenishing its water supply and by strengthening the skin’s moisture barrier. 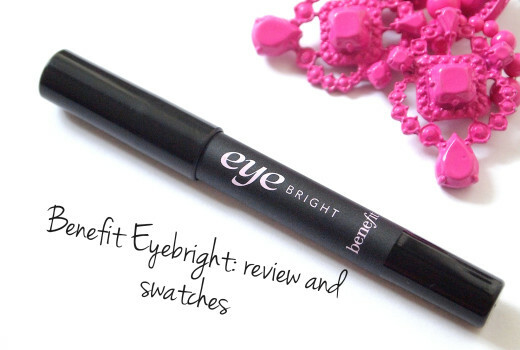 This combination gives women that much-coveted smooth, supple and younger-looking skin. After generously applying the product onto the face and neck, I let it sit for a few minutes and my skin really does feel more supple and hydrated. We all know that the best way to keep your makeup on is a thoroughly prepped face. And This Hydro Boost Renewal Gel Cream from Neutrogena has been my makeup looks’ daily little secret. Hydro Boost Renewal Gel Cream, which helps fight dullness, visible pores and dry lines. Hydro Boost Mouse Cleanser, which effectively foams away impurities. Hydro Boost Essence, to help replenish and retain hydration all day long. 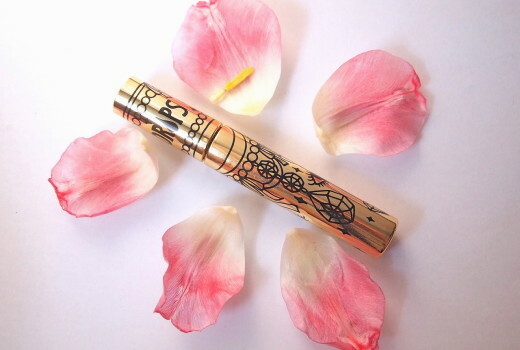 Hydro Boost Renewal Serum, so skin looks best even without makeup. 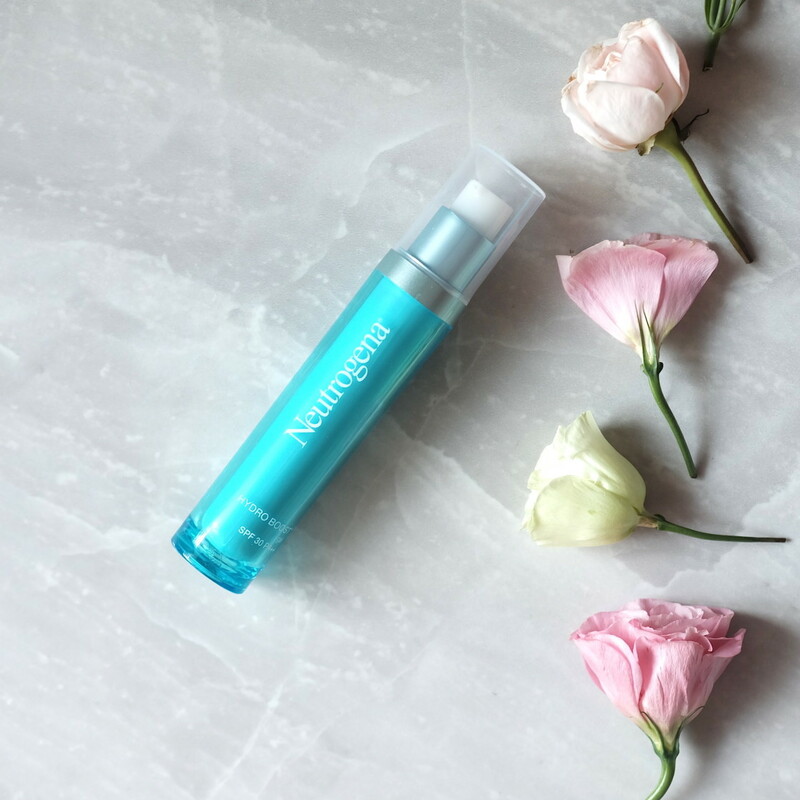 Have you tried anything from the Neutorgena Hydro Boost line? Let me know in your comments!